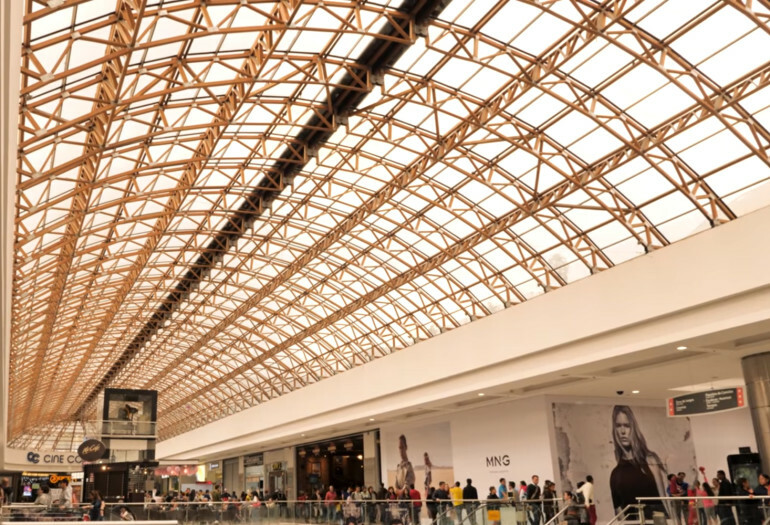 Just outside of Bogota, Colombia, Ripoll Laminados uses their 25-year-old Wood-Mizer portable sawmill to create stunning light structures for shopping malls, wineries, churches, convention centers, and hotels throughout the country. 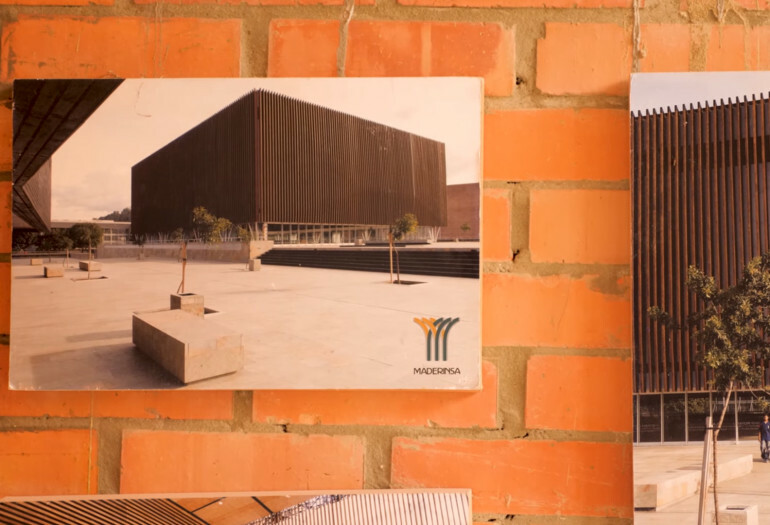 Established more than 30 years ago, Ripoll Laminados’ primary business is producing glued laminated timber or glulam beams to make a variety of creative projects. “I am a civil engineer with a specialty in wooden structures. My journey began in 1989, learning under the engineer Germán Tan. 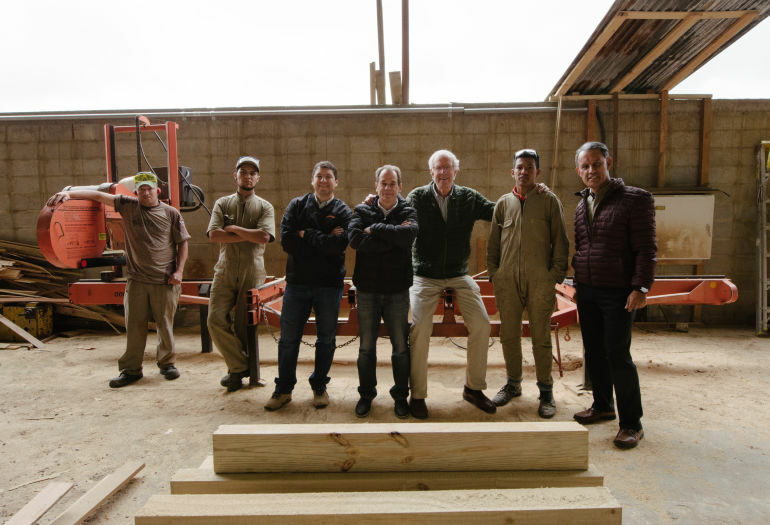 Germán had developed laminated timber in Chile with conifers from the south, so we adapted this technique to Colombian woods,” says Fabián. 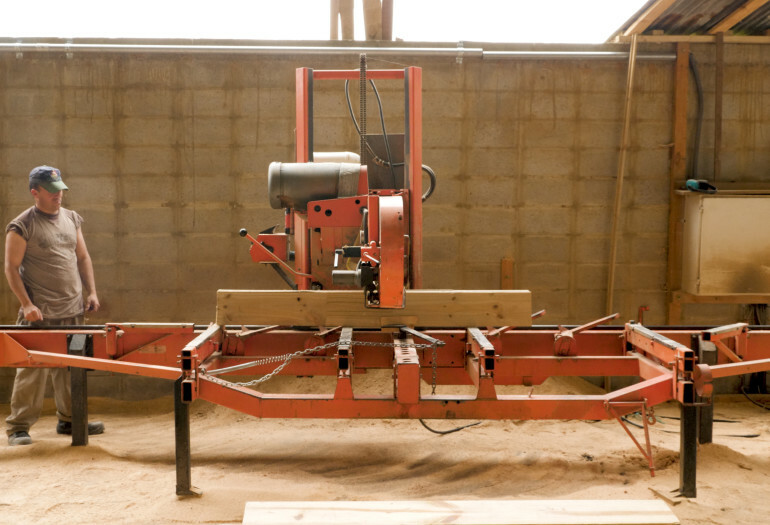 “The process begins by breaking down logs using our sawmill. We then draw the boards, dry them, go through a selection process to get rid of defective pieces, classify the wood and choose qualities. 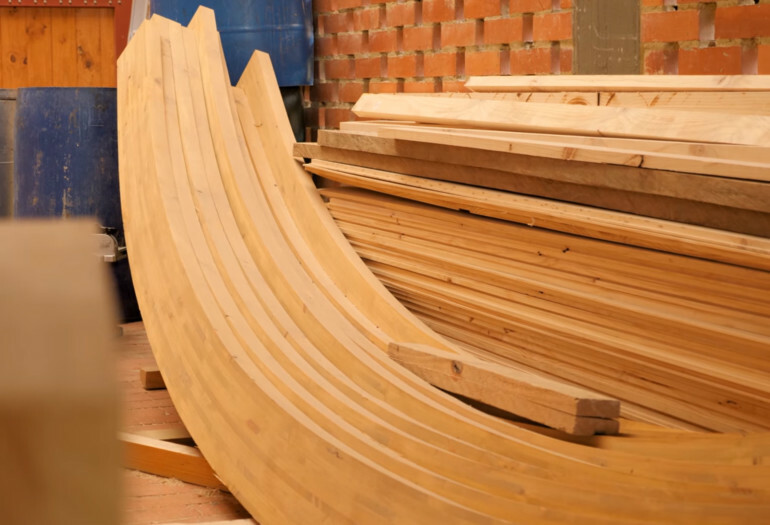 We make finger joints and form long boards to later pass through a moulder. Finally, we brush all four sides, glue them, then press them together to form different types of structural elements,” explains Fabián. “Our company makes small-to-big light structures, which are then installed in shopping malls, wineries, churches, convention centers, and hotels. 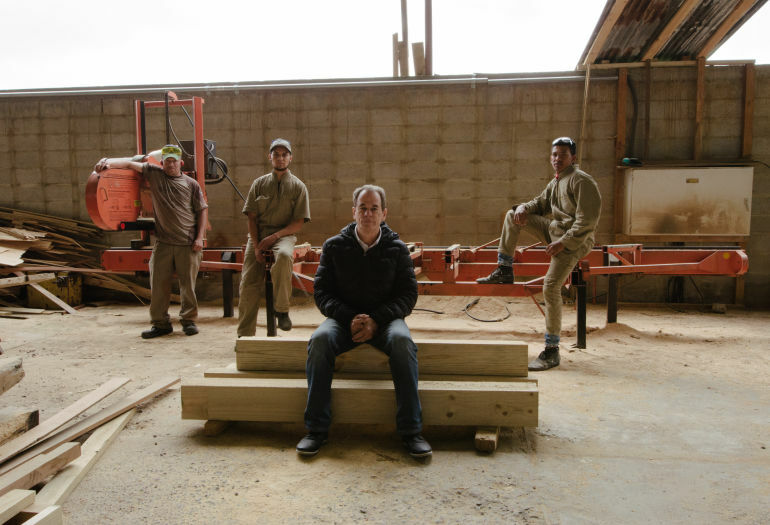 Since beginning our operation, we’ve completed around 450 woodworking projects using all types of wood,” says Fabián. 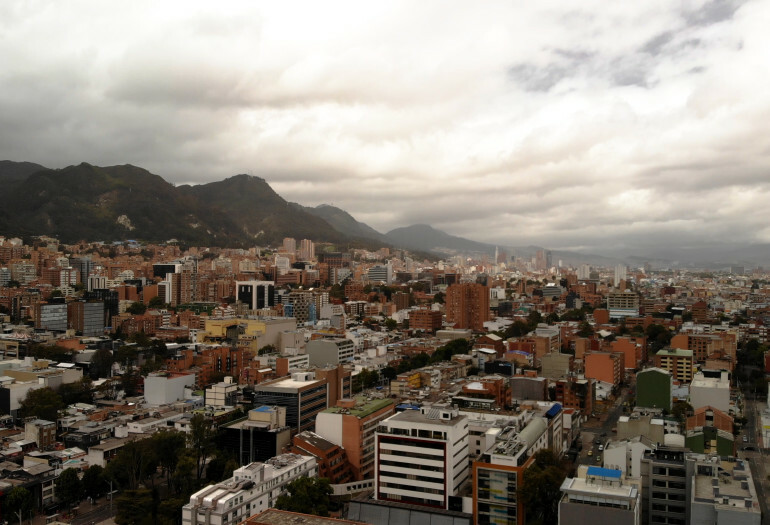 “The work that has impacted me the most is the Medellín Convention Center, Plaza Mayor. When its four faces are illuminated by the sun, a unique geometric figure is formed. 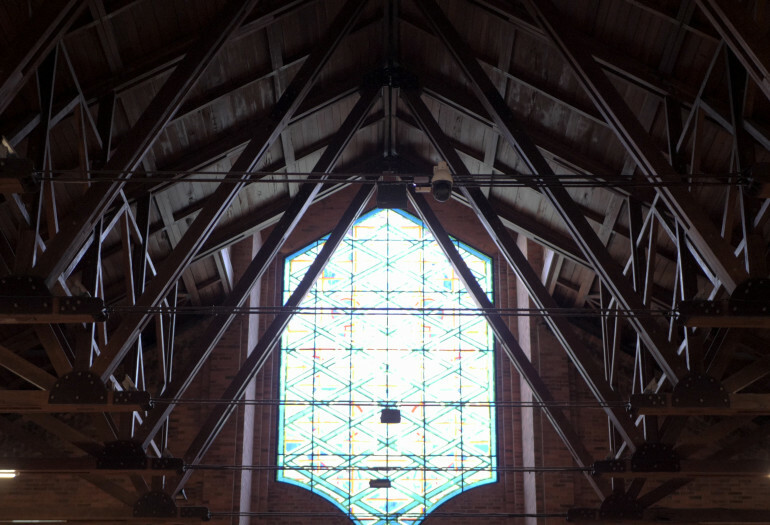 All of its elements are different, and the structure is made with a geometric variation,” says Fabián. 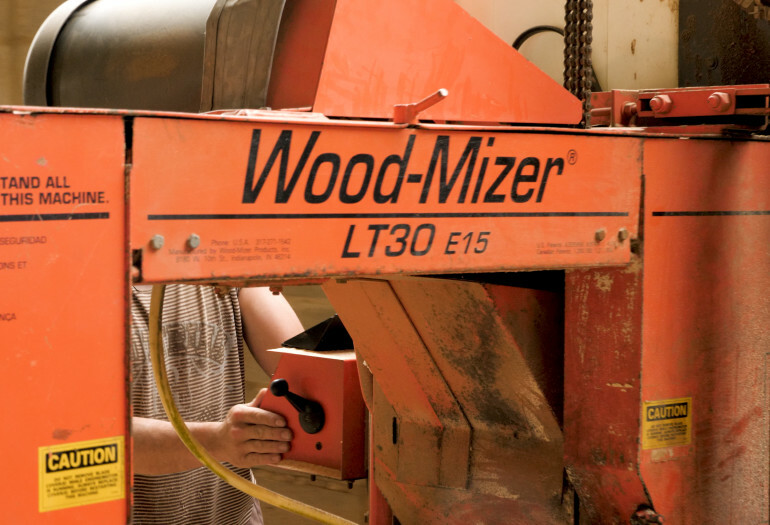 “Our Wood-Mizer sawmill is a very versatile machine. 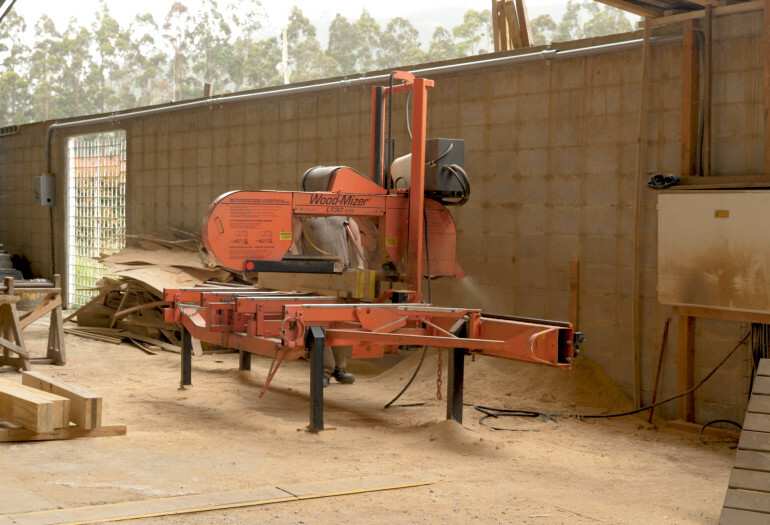 Today we use it for our laminated wood projects to split large bulks of wood into smaller pieces. This equipment has brought us great satisfaction. The truth is that it's been very satisfying for us to be able to work with it and do great works for the country,” shares Fabián.